In a survey of 60 people, it was found that 25 people read newspaper H. 26 read newspaper T, 26 read newspaper 1, 9 read both H and I. 11 read both H and T, 8 read both T and I, 3 read all three newspapers. Find: (i) the number of people who read at least one of the newspapers. (ii) the number of people who read exactly one newspaper. Find sets A, B and C such that `AnnB`, `BnnC` and `AnnC` are non empty sets and `AnnBnnC=phi` . In a survey of 600 students in a school, 150 students were found to be taking tea and 225 taking coffee, 100 were taking both tea and coffee. Find how many students were taking neither tea nor coffee? Show that `A nnB" "=" "A nnC` need not imply `B" "=" "C` . 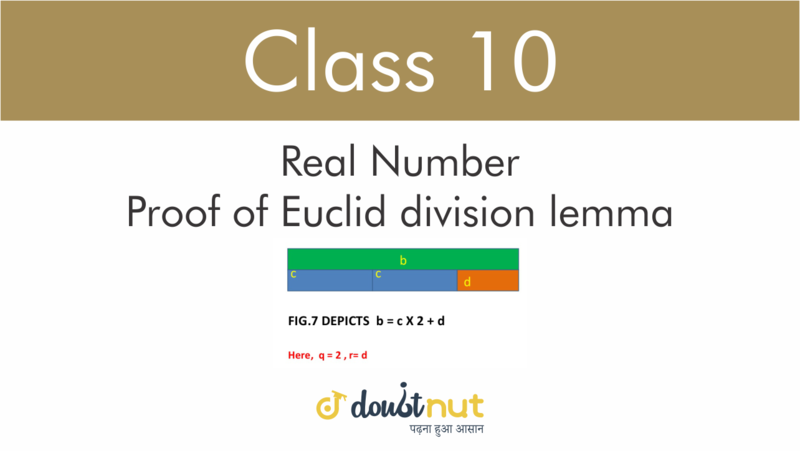 Doubtnut facilitates NCERT maths class 11 PDF solutions and NCERT video tutorials. Get here all systematically solved exercises of Class 11 Maths NCERT book. The exercise wise solutions are ideal for students to prepare for board examination as well as various engineering competitive examination. 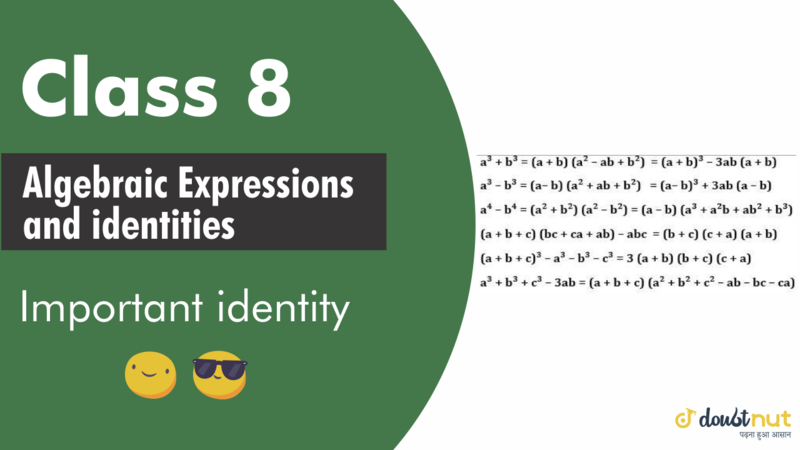 It can be your best resource to quickly practice any topic of class 11 mathematics. All NCERT Solutions for Class 11 Maths are as per the latest CBSE board syllabus and NCERT guidelines. These solutions have been prepared by our expert mathematicians and board examination experts. Our professional tutors have followed the simplest approach towards solving the questions and designing video tutorial for Class 11 Maths. By following the given tutorials you will find it very easy to solve the math problems. The video tutorials have been prepared to keep in mind students need and ensures comprehensive learning of basic concepts. The maths experts at Doubtnut have solved the entire exercise questions from your NCERT class 11 textbooks and prepared video tutorials. We’ve covered all the chapters of class 11 maths. The solutions are classified in the chapter wise manner for your ease of learning. Listed below are all the chapter links. Click on the name of the chapter which you want to study. You will be directed it’s exercise page in which you can find all the detailed, step-wise solutions for every question given in your class 11th Math NCERT textbook. The video tutorials are filled with amazing math tips and tricks to make it easier for you to meet the answer. Along with video tutorials, we’ve also provided the NCERT solutions in PDF format. The mathematics subject matter experts have hand-tailored the NCERT solutions for class 11 Maths PDF format. It is to give you a competitive edge to ace the examination with flying colours. 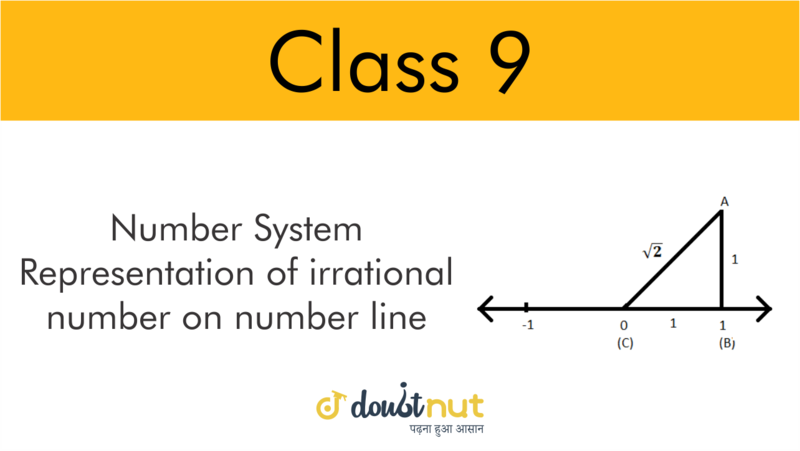 You can also install the DOUBTNUT App to download the NCERT class 11 Math’s PDF in your mobile or tablet. DoubtNut is India’s leading e-learning app offering complete NCERT Solutions for Class 11 Maths. The presented NCERT Math Solutions are as per the CCE marketing schemes and the latest syllabus provided by the CBSE. While solving the given question in case you face any difficulty in understanding the concept or you cannot structure any answer, you can anytime refer to our DOUBTNUT App.